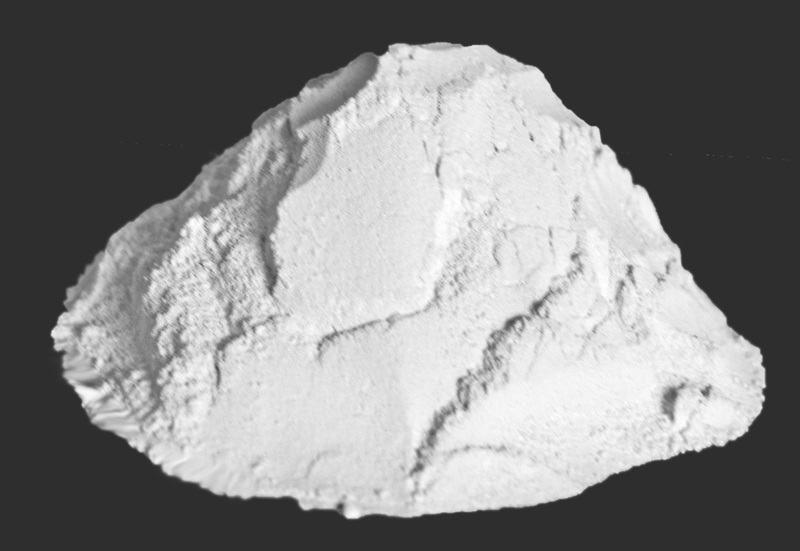 Silica fume consists primarily of amorphous (non-crystalline) silicon dioxide (SiO2). Its individual particles are extremely small, approximately 1/100th the size of an average cement particle. It therefore effectively fills in empty pores in the cement and helps produce a stronger, more compact material. 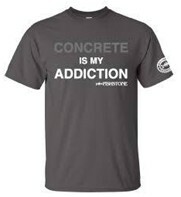 It also provides significant improvements in the permeability, abrasion resistance, and chemical resistance of concrete. 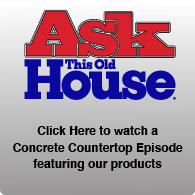 It reacts with the cement paste to form additional strong Calcium Silicate Hydrate (CSH). Recommended dose is 5-10% cement replacement by weight. 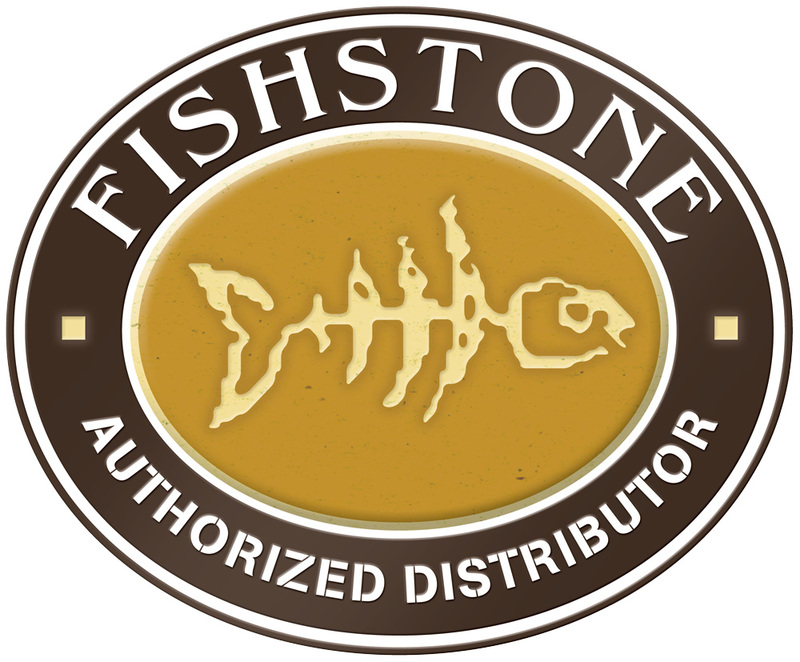 For more information about mix designs using Silica Fume visit our concrete mix recipes page.